The lifestyle blog turned bricks and mortar store Second To None go into their Summer sale in style with a pop-up shop located in the heart of Shoreditch. The guys behind STN have come a long way since the humble beginnings of their lifestyle site with some impressively shot photography. 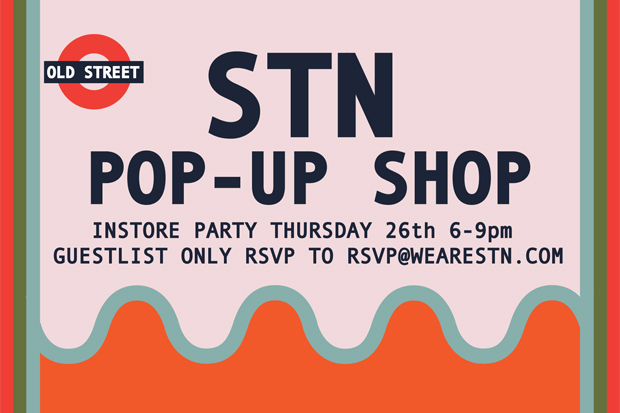 The group have channeled their creativity into a bricks and mortar store and as an extension of that store, a pop-up shop on Rivington Street in London’s East End to host their sale. 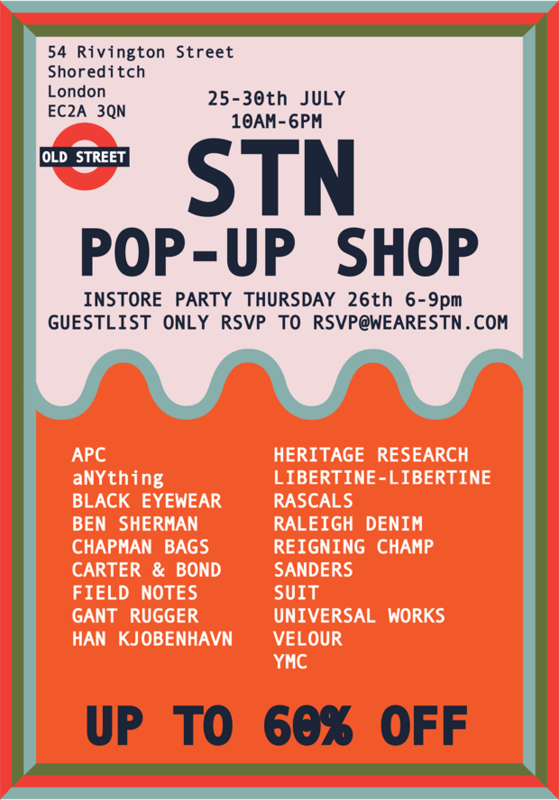 The pop-up store will be the home to some top brands including APC, Rascals, GANT Rugger, Sanders and Libertine Libertine to name just a few. The sale is only on for a limited time.